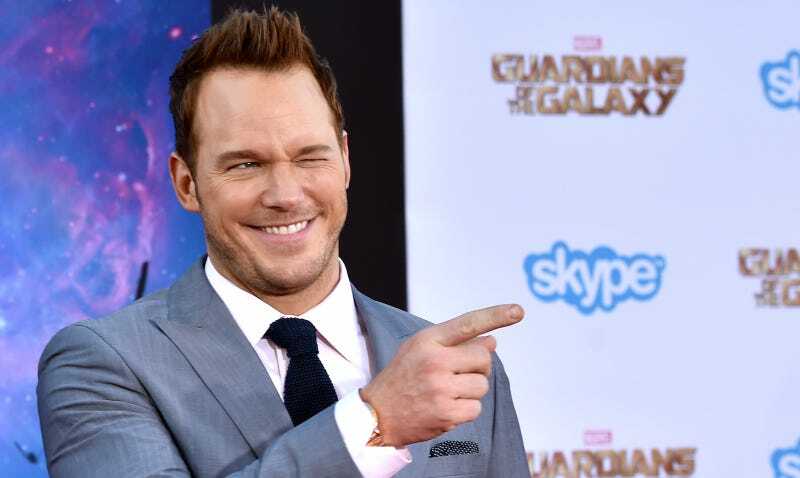 As Andy Dwyer on Parks and Recreation, Chris Pratt had undeniable comic timing that made many viewers fall in love with his goofy man-child character. Refashioned as a comic book space hero, Chris Pratt had undeniable six-pack abs. And now, as a celebrity with opinions, we can no longer deny that this guy is kind of a ding-dong. Are celebrities required to be more than charming and beautiful and compelling on screen? I can’t answer that question, but I will say that if you are going to blab about politics, people will notice. In an interview with Men’s Fitness, Pratt talked about feeling like he doesn’t see enough media that represents him, a hot, straight 37-year-old white man. Will that criticism hold up? Maybe after Donald Trump has been Supreme Emperor For Life for a few decades, we’ll all be reconditioned to think Passengers is “good.” In Pratt’s favor, he does say that it’s not the fault of critics for criticizing a bad movie.